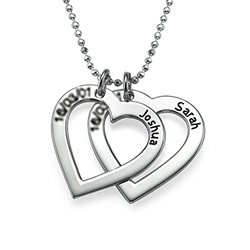 Inscribe this beautiful 18k Gold Plated Silver Engraved Heart Necklace with the names of your loved ones. 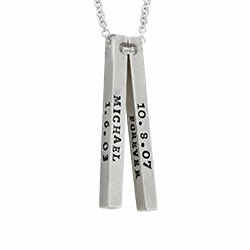 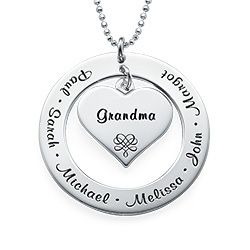 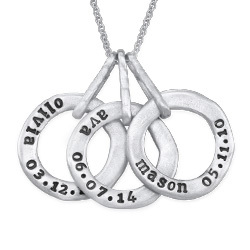 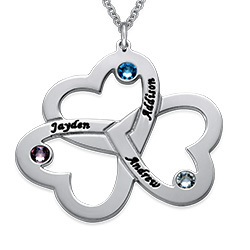 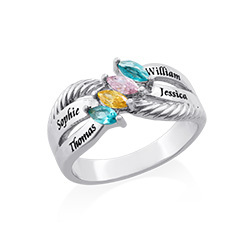 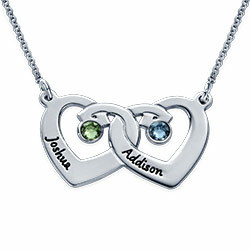 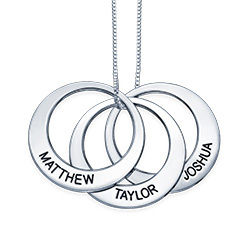 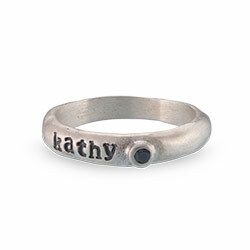 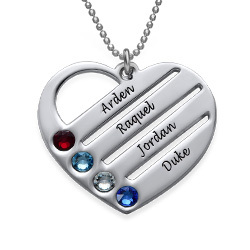 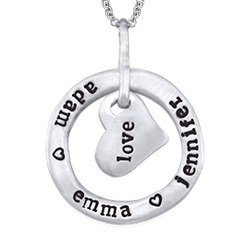 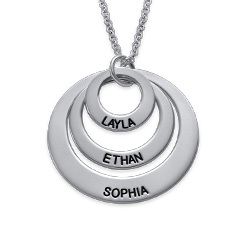 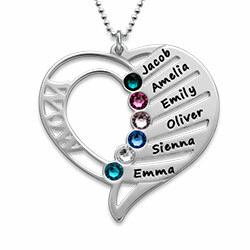 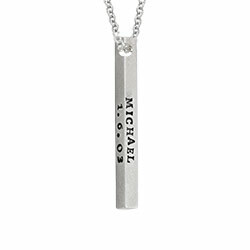 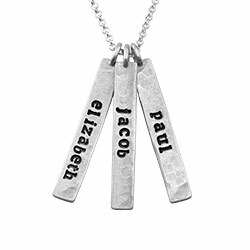 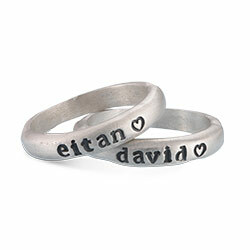 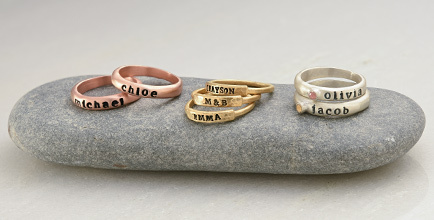 Engrave up to 5 hearts each with their name and date of birth. 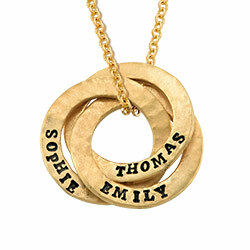 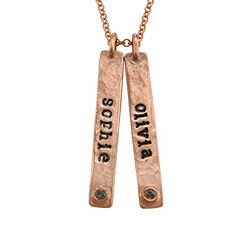 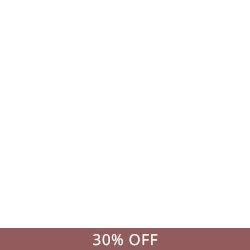 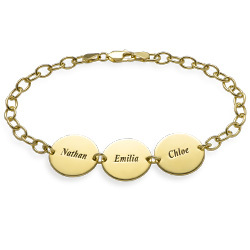 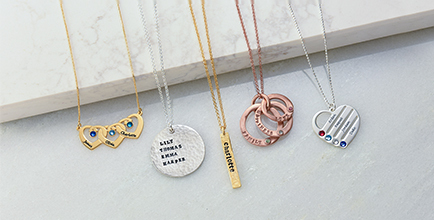 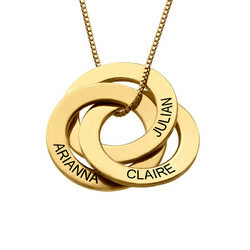 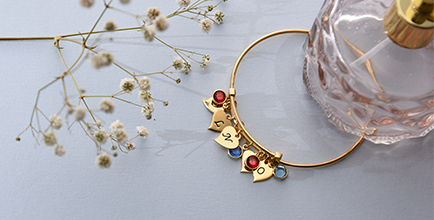 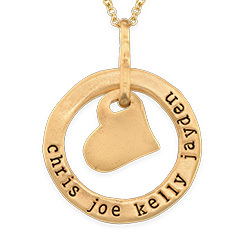 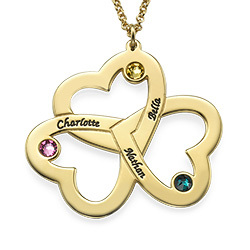 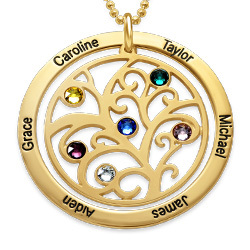 This personalized necklace comes with an 18k Gold Plated Sterling silver Beads chain. 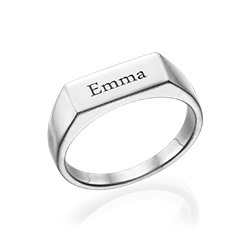 Measurements: 21.40mm x 21.32mm / 0.84" x 0.83"